Get Your Music in Rotation on SiriusXM Radio Stations. 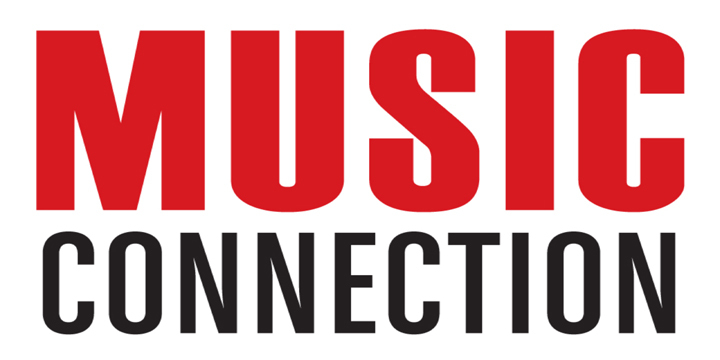 MusicOpps.com is pitching tracks for inclusion in SiriusXM playlists across North America. Music selected for rotation will be played across popular satellite radio channels with non-stop, commercial-free music. SiriusXM reaches over 33 Million subscribers in the U.S. and over 2.78 Million subscribers in Canada, servicing both English and French music. MusicOpps.com has opened this opportunity and all industry connections to unrepresented, undiscovered artists as a way to be heard across the same custom radio outlets used by the majors without being signed. Keep your music in your control, keep your revenue, and gain visibility. Rock, Alt Rock, Metal, Indie Rock/Pop, Dance, Electronic, DJ music, House, Trance, Alternative remixes, Urban remixes, Club remixes, radio-ready contemporary singles, Jazz/Standards, Classical, Latin/World Music, French/World, Adult Contemporary, Singer-Songwriter, Folk/Americana, Easy Listening, Christian, Country (modern and classic styles), Music/Fun for Kids, Love Songs, Light Rock, Soft Rock, 90's-style Grunge, Punk, Industrial, Progressive Rock, Ultra Lounge/Dance/Electronic, Hip-Hop, Rap, Trap, R&B and Chill-Out vibe.